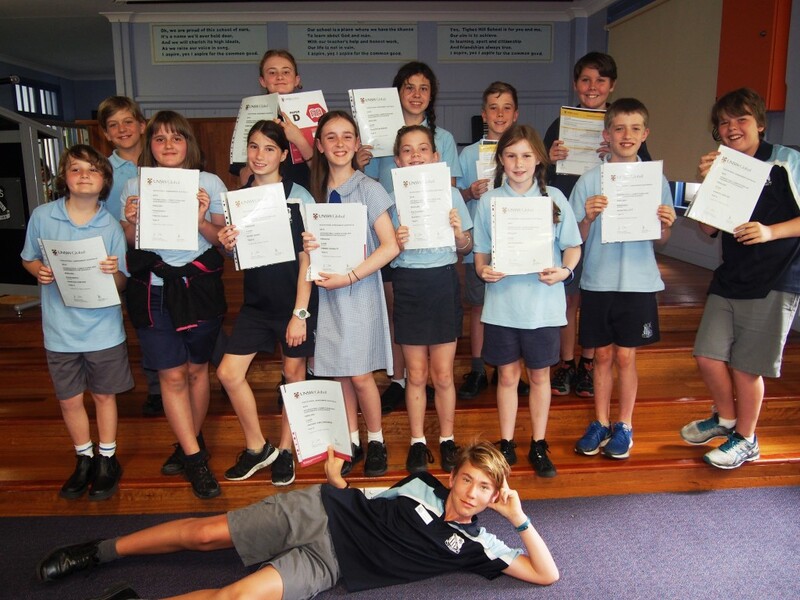 Congratulations to all of our super talented mathematicians for their terrific efforts in this year’s Newcastle Permanent Maths competition and the Australian Maths Competition. Students received their awards at today’s assembly and should be very proud of their achievements in these challenging assessments. High Distinctions for students who placed in the top 100 of participants – Noah, Oscar, Patrick, Zander and Sam. 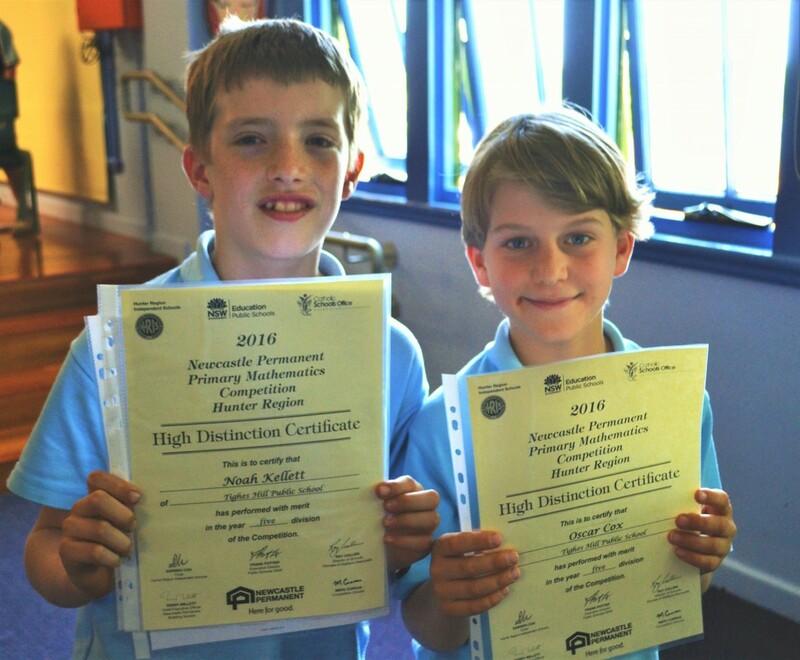 Well done to Noah and Oscar who have also been invited to the annual maths camp in 2017 for outstanding Year 5 achievers. Noah has also been invited to the official award ceremony as he has earned a District Award for being one of the highest achievers in the Hunter Region. Wow! High Distinctions – S Walsh (top 3%) and Noah (top 2%). Well done also to Noah who was awarded a Best in School certificate and has been invited to participate in an Enrichment workshop with the AMT in Sydney. You are all superstars! 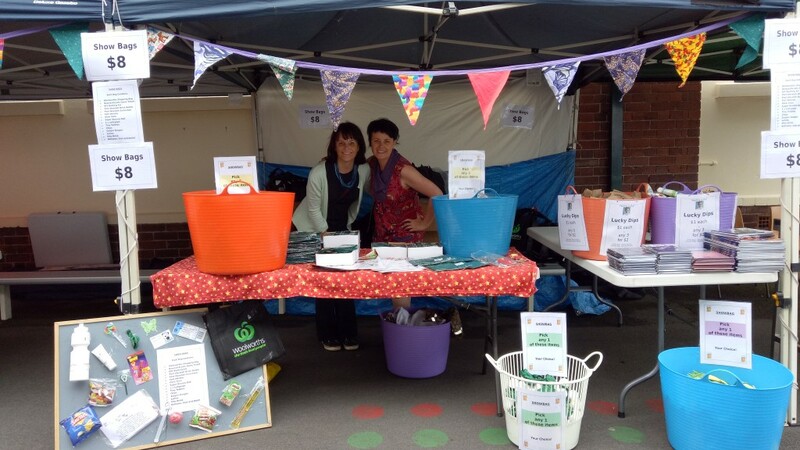 A huge thank you to Ali for leading and organising the 5/6A show bag stall at last Friday’s Fete. Thank you to all the wonderful parent helpers who donated their time to make showbags and sell them on the day! There’s still 50 left if you missed out and these will be for sale at our Carols night later this term. 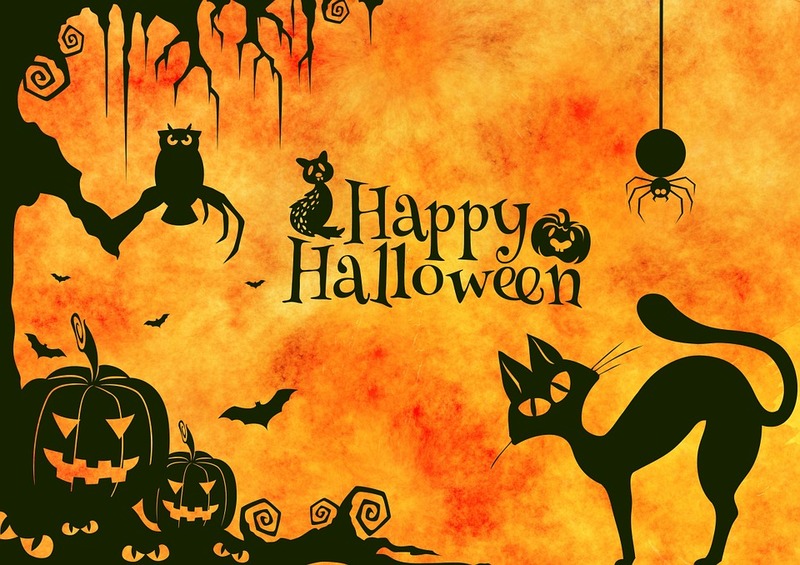 Reader Beware – Prepare for a Scare! Today we had some fun writing 2 sentence horror stories for Halloween. Read on with caution, some of these are quite creepy and disturbing!! It has certainly been a big start to term 4 with our Canberra excursion last week and students working hard on their stop motion film projects and Thinkfest. The fete is on this Friday beginning at 3pm. Thanks to our wonderful parents organising our showbag stall. Please let Ali (Ember’s mum) know if you would like to help out on the day. Homework for students began this week (Week 3). Included in our homework menu this term, students will have the option to earn points for Thinkfest, Stop Motion films and NaNoWriMo writing month. This term’s speaking and listening task has also been sent home and it’s free choice – due in Week 8. Please encourage your child to bring the required equipment each day, in particular – glue stick, USB, headphones, BYOD and pens. This term we are consolidating our understanding of all core values – respect, responsibility and quality. Students who achieve 5 mastery ribbons will be inducted into our Hall of Fame during our special assembly in Week 9. Students who achieve Hall of Fame for all core values will receive our special core value badge and be invited to our end of year reward day. This term students will be studying the extraordinary novel A Monster Calls by Patrick Ness. Students will be learning about the concepts of metaphor, symbolism, tone and foreshadowing. This term we will consolidate our skills in imaginative, persuasive and informative writing. Students will also have the opportunity to participate in NaNoWriMo (National Novel Writing Month) this November. Our school will be taking part in the Callaghan Education Pathways (CEP) Outdoor Digital Media Festival in Week 6 on Thursday 17th November. Part of the festival involves a short film screening and students have been busily working on stop motion animations. When completed we will all vote on the best film to represent our school at the festival. Information about the CEP Outdoor Festival will be sent out next week and tickets will be available to purchase before school at the silver seats. At the end of this term, students will receive their Semester 2 reports. Students have already begun work on their Thinkfest projects for this term. Thinkfest is an OC event where students work in groups on a problem from a key learning area. For each problem students have to write and perform a skit, create a backdrop, design a key prop and maintain a visual process diary. 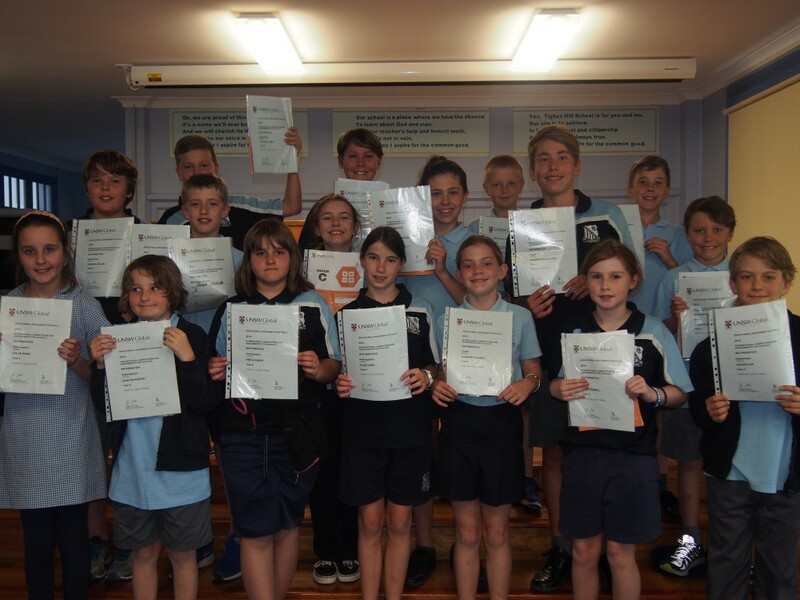 In Week 6, New Lambton South PS is hosting this year’s Thinkfest event, with OCs from around the region attending. A note will be sent home this week. This term has already been quite busy and it looks like it’s going to continue! Many of the students in the OC are part of our Senoir Choir and will be visiting our local Mercy Services to perform with Miss Hibbert. We have our leadership program coming up for Year 5 students in readiness for 2017 Student Leadership. Later this term, we will welcome our new 2017 OC students with an orientation session and transition visits. Our Year 6 students will have high school orientation visits coming up which will be an exciting time for them. At the end of the term we have presentation day and our Year 6 Farewell. Finally, congratulations to all the students who have had a brilliant start to the term. There’s lots of events and projects taking place and it’s wonderful to see the hard work and dedication students demonstrate to produce their personal best. Please feel free to contact me with any questions regarding OC learning programs or events. 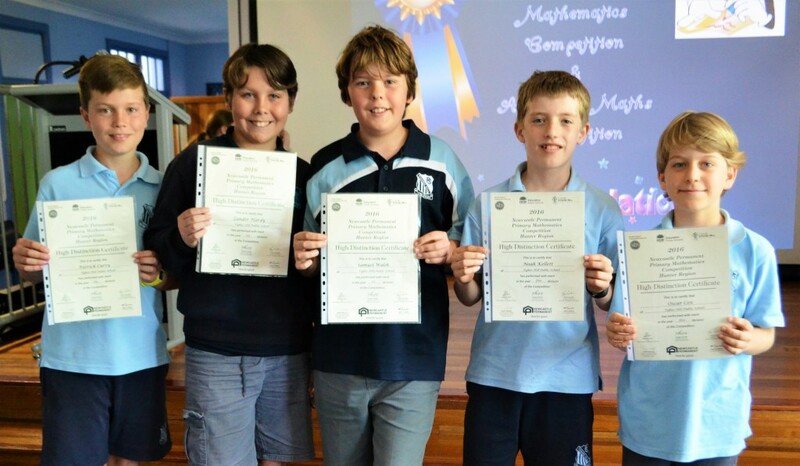 Well done to all of our students who took part in the ICAS Maths competition this year. A challenging event with some great results. Participation awards – Freya, Elsie, Eliza, Chloe, Duncan (top 50%), Ty (top 50%). Merit awards – Blade (top 43%). Credits – Vincent (top 17%), Sia (top 20%), S Willson (top 21%), Eleanor (top 21%), Celeste (top 26%). Distinctions – Pat (top 9%), Sachin (top 9%), Oscar (top 6%), Zander (top 3%), S Walsh (top 3%) and Noah (top 2% and recipient of the Principal’s Award). Congratulations to all our wonderful students for their fabulous effort, participation and behaviour during our Canberra excursion. 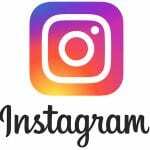 I hope you had a restful and relaxing weekend – enjoy all the photos below! Our first stop was at Old Parliament House to the Australian Electoral Commission where we participated in a range of democracy and election activities. We were very lucky to take part in the closing ceremony at the Australian War Memorial. Well done to Vincent and Phoebe who did a brilliant job laying a wreath on behalf of our school. Enjoying the view from Mount Ainslie Lookout! We enjoyed a fantastic night tour of the Dinosaur Museum and learnt all kinds of interesting facts and splurged in the awesome gift shop. Great effort and questions from students as we toured the amazing artworks at the National Art Gallery. We were so excited to watch a very thrilling question time in the House of Reps and enjoyed a tour of Parliament House and role play activities. We were also fortunate to meet our local member, Sharon Claydon! Making some money (literally!) at the Mint. Gorgeous 360 degree views from Telstra Tower! An amazing evening visit to Questacon! So many fun and interactive science gadgets to explore. Our Games Night was aptly titled Fashion, Funk and Fitness! Students had a great time working in groups to complete a range of hilarious challenges. Our final event was a visit to the Australian Institute of Sport where we took part in a tour of the incredible facilities and put our sporting skills to the test in the Sportex arena. What an amazing 3 days we had! 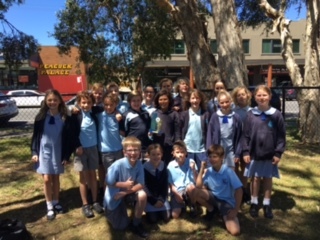 Year 6 had a wonderful day at the University of Newcastle last Friday with their family members and Miss Drew. They got to experiment with robot carts, Makey Makey machines and created their own version of a Rube Goldberg’s machine. Great work everyone! A massive congratulations to our school band! 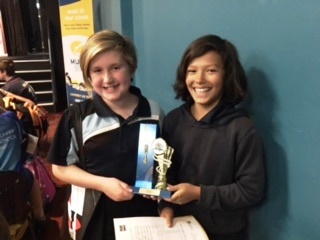 Today they competed at Bandfest in the Primary Preliminary Smaller Division and came 1st! They competed against nine other schools and were absolutely outstanding! A huge thank you to our band conductor, Mr Paul Isaacs and to our wonderful Miss Drew! Well done, Band – we are so proud of you! Well done to everyone who took part in this year’s ICAS English competition. We received some very impressive results today – a great effort! Participation awards – Freya, S Willson, Eleanor, Duncan and Ty. 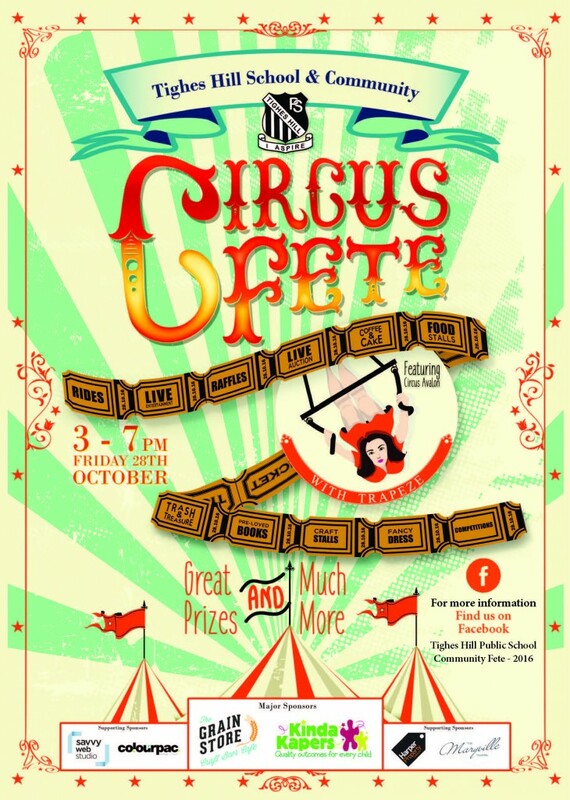 Our P&C Circus Fete is on in just 3 weeks time! 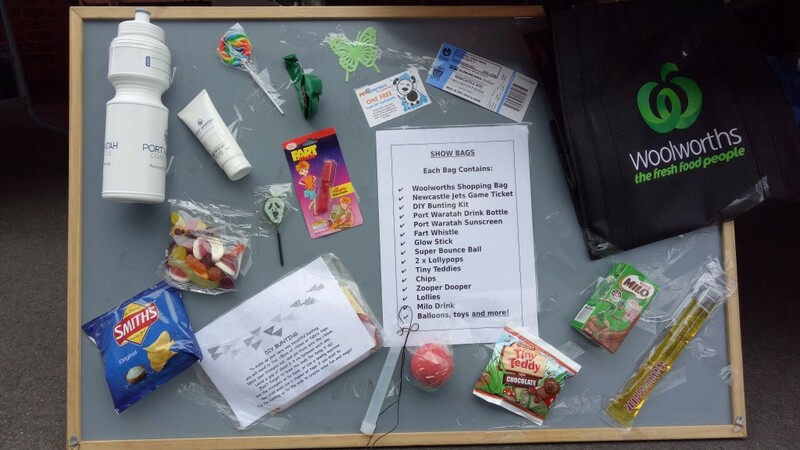 A small group of parent volunteers have organised Show Bags and Lucky Dips to be sold at our 5/6A class stall. They are looking great and the kids are going to love them! We still need volunteers to do a half hour shift at the fete to sell the showbags. A note has been sent home this week and is also attached below. Please send it back in and let us know when you are available to help. Thank you!